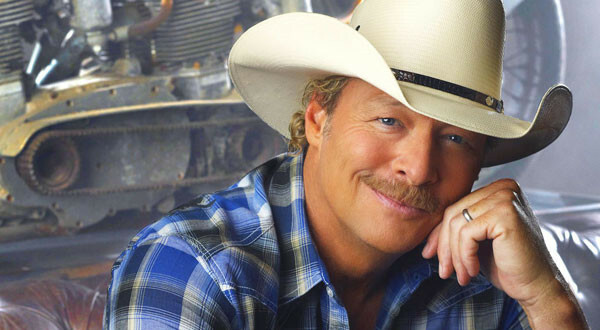 Later this month, Alan Jackson will be starting his ‘Keepin’ It Country’ tour with American Idol runner up, Lauren Alaina. The Keepin’ It Country tour launched last year in celebration of his 25th anniversary. Shows begin on February 22nd at the San Antonio Stock Show & Rodeo, where Jackson landed an all-time record of attendance in 2012. More dates are to be added as the tour goes on. The tour currently wraps up on November 5th in Pargo, North Dakota.